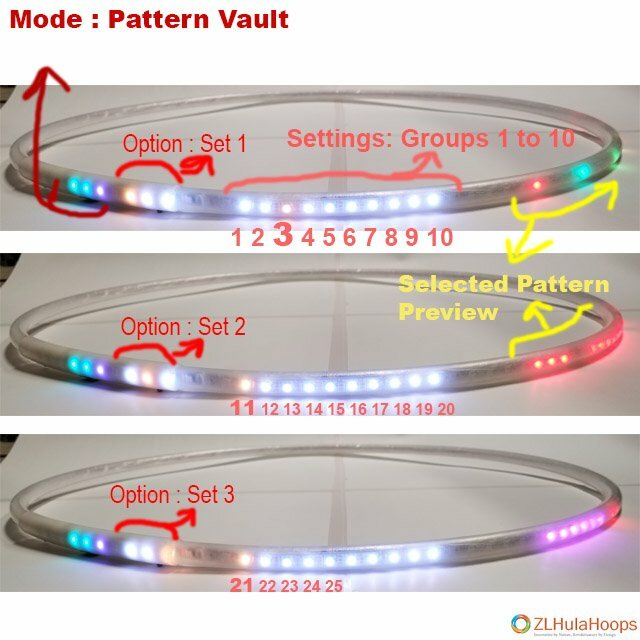 !NOTE: The ZL Hoop has now set the Pattern Group and Pattern with in the Group as a selection. Remember that each Pattern Group has multiple patterns. 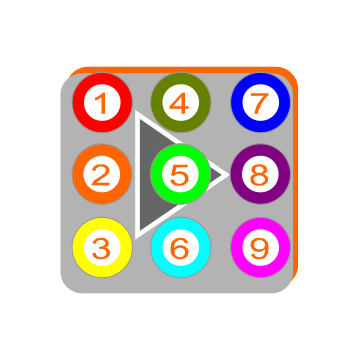 This function automatically Sets the Group and Pattern.